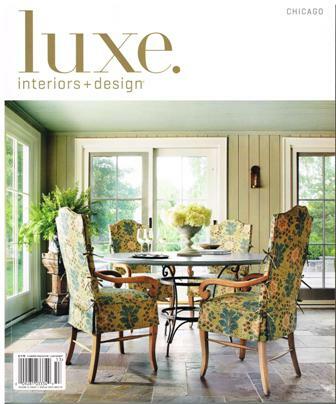 We never tire or seeing our handmade rugs gracing the interiors of beautiful homes and this is no exception. 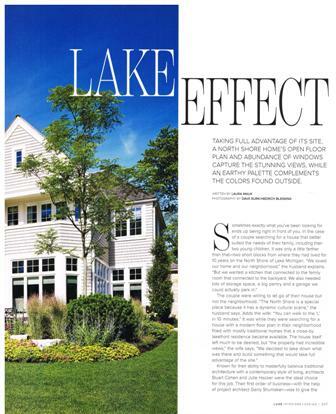 A stately new construction on the North Shore of Lake Michigan is in the spotlight in a recent issue of LUXE Chicago. 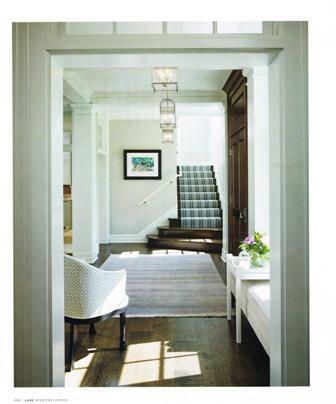 The story, aptly titled “Lake Effect”, includes an Oscar Isberian transitional rug, adding just the right touch of softness to the spectacular entry. Many thanks to everyone involved. 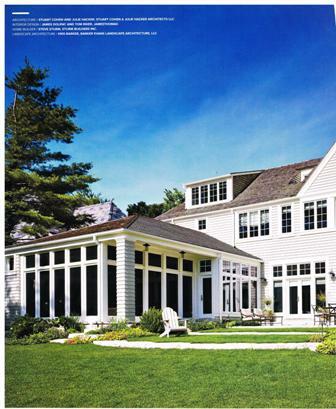 We are honored to be part of such a gorgeous home.